We want to be there whenever our pets need us, but that isn’t always possible. 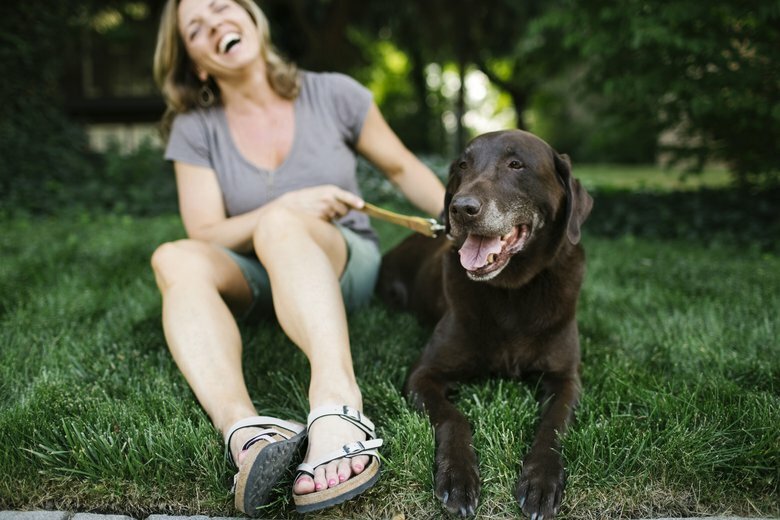 Vacations, work obligations and other life events can take us places our pets can’t, so it’s important to always have a backup pet care plan. 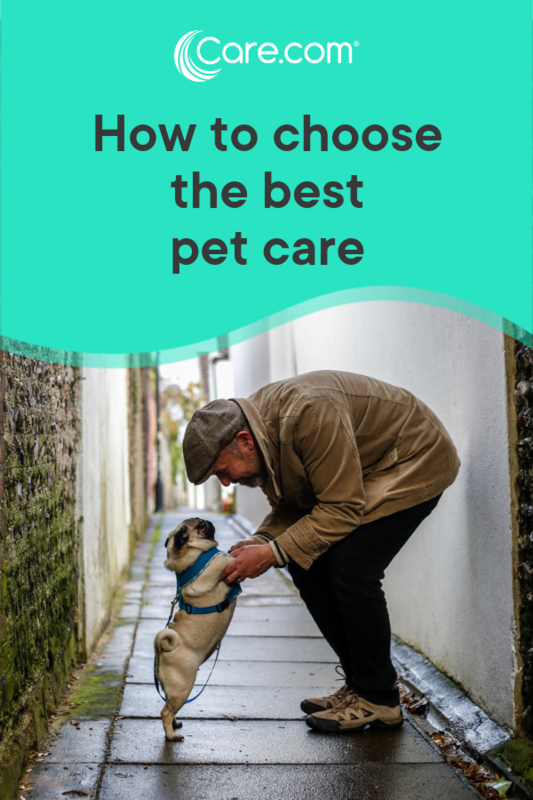 From hiring a pet sitter to using a kennel to enlisting a trusted friend or neighbor, there are so many options available right now that making a choice can be overwhelming, especially when there are so many things to consider like cost. To help you decide, we’ve compiled important information about several popular pet care options. Pick which works for you so you’re ready the next time you need it. 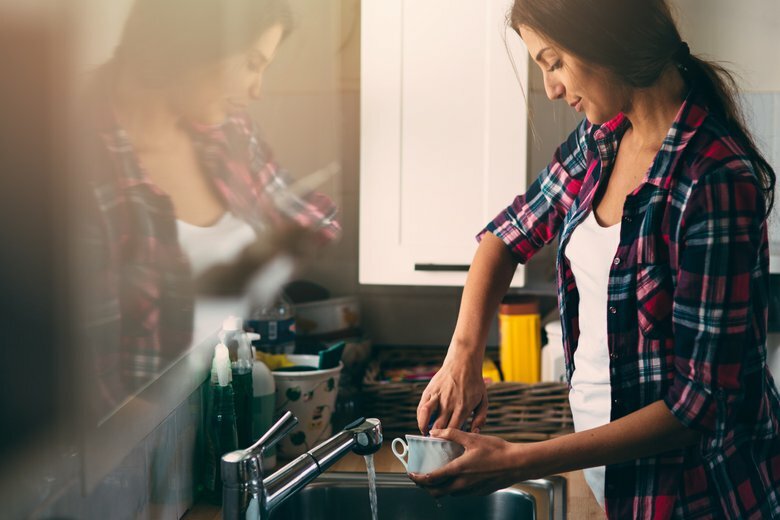 It’s easy to understand why having someone come in the middle of the day to walk the dog or feed the cat, give them water and keep them company is the obvious first choice for many pet owners. The only variable here is the person caring for them, and many pets and their owners can appreciate that. This option is good for: Pets on a regular schedule that you’d rather not deviate from or parents who would prefer not to transport their pet to a facility. Things to consider: If you are asking someone to come to your home, you have to trust your pet and home with a stranger. Do your research before giving someone the keys. It’s a good idea to check for pet sitting certifications, get referrals, do a background check, and check the National Association of Professional Pet Sitters (NAPPS) or Pet Sitters International (PSI) to see if they are in good standing, Silvani suggests. Potential cost: Prices for this service will vary depending on where you live, but generally you can pay someone to walk your dog for anywhere between $10 and $25 a day. Most dog walkers charge an increased fee to come more than once a day. Pet caregivers who come to your home to care for your cats may also charge by the hour or by the job depending on the type of care needed (feeding, brushing, administering medication, and extended play with your cat, etc.) Additionally, most pet caregivers will charge more if you have multiple pets they need to care for. You may choose to take your pet to a day care facility — which, like the version for children, is a place where your pet (mostly dogs, but sometimes cats) can safely play all day. Some day care centers cater to cats and other small animals, and offer overnight boarding as well. Just be sure you're satisfied with the safety and security, as well as the feeding and exercise regime available to the various pets. Things to consider: Not all day cares are created equal. 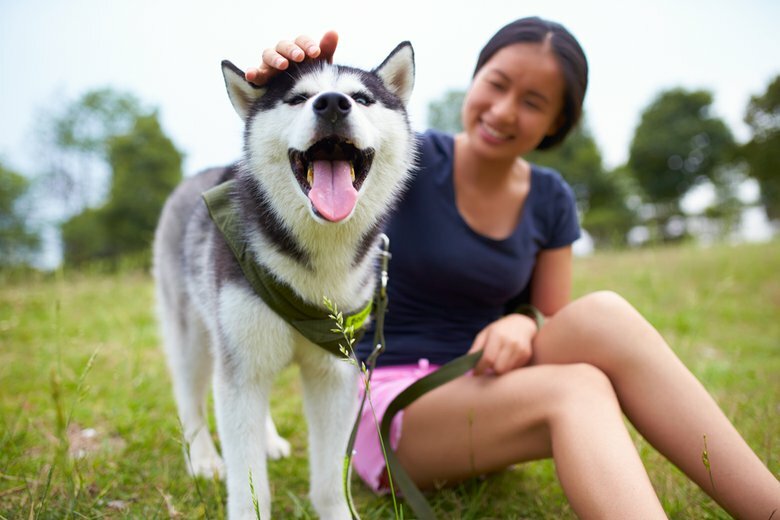 If you’re considering taking your pet to a day care, says Silvani, make sure the staff there is knowledgeable and professional, and that the facility is compliant with Occupation Safety & Health Administration (OSHA) guidelines and regulations. Ask what the day care’s protocol is in the event of emergency illness or injury and about their vaccination policies and flea-prevention plan. Potential cost: Most day care centers run between $15 and $35 a day (again depending on where you live) and allow you to drop off your dog any time between 6 and 10 a.m. and pick him up in the evening. Many doggy day care centers als offer overnight and weekend sitting for when you go out of town on vacation, which can be convenient since your dog is already comfortable with the place and the people. 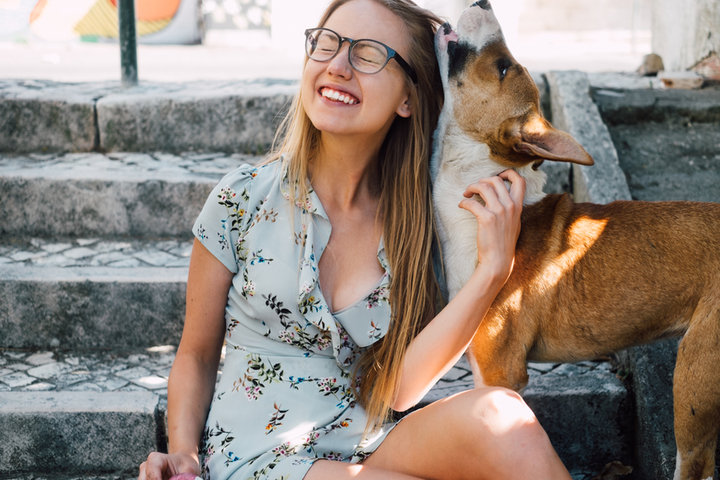 You can connect with licensed in-home pet sitters through various websites and many of them offer services that can help your pet feel at home even though they’re in the company of someone else in another home. How do you pick the right sitter for your pet? To start, NAPPS says there are several certifications that a pet sitter can hold. This option is good for: Pets that do better in a home setting versus a kennel or doggy day care. Potential cost: Prices for in-home pet sitting will vary but are typically in the $30 to $50 per night range. The number of pets being cared for and special services like giving medications will likely increase that price. Kennels provide boarding services (and sometimes day care and grooming services) for the day or for extended periods of time. Many veterinarians will also provide the same service. Since a veterinarian's kennel houses both sick and healthy animals, make sure you check with the vet about how the boarding accommodations are handled. Find out how much time, if any, your pet will be allowed out of his or her primary enclosure each day. Some kennels have indoor runs, some have outdoor runs, and some have no runs at all. Keep in mind that an austere kennel in a busy veterinary office can be a very stressful atmosphere. However, having an animal doctor on site has undeniable advantages. This option is good for: Veterinary kennels are helpful for animals that may require veterinarian supervision. Standard kennels are typically quite affordable. Things to consider: Both types of kennels can be loud, bustling places. “Visiting the kennel is critical since some kennels can be quite noisy (i.e. barking, vacuums, dogs playing),” says Silvani. Additionally, she says, some kennels may not have indoor/outdoor runs, so your pup could spend a lot of time in a kennel with only brief trips outside. Kennels are also places where animals can catch viruses and/or illnesses, so make sure there’s a vaccination policy in places (which includes dog flu vaccines, etc.) so that all pets are best protected during their stay. Things to avoid: If anxiety is an issue for your pet, a kennel might not be the right fit. “If the pet is used to living in a quiet home, this can have an effect on the dog’s well-being during her stay,” she says. Potential cost: Prices for kennels usually start at about $25 a night but that rate can change if you purchase add-ons. “Some kennels have a la carte offerings, which can be beneficial to the animal, but what appears to be a reasonably priced nightly rate can end up being quite expensive,” Silvani says. Knowing that a trusted friend or neighbor is caring for your animal at your home — whether it be for just a day or a few days — can really put your mind at ease. “In-home pet care is wonderful since the pet is in her familiar environment,” Silvani says. Generally, this works well for cats who don’t have intense care needs or dogs who are safely left at home when you’re not there. Still, it’s always good to think about how your pet will react to having someone not normally there inside your home. “It is not necessarily a good idea if your pet is not comfortable with new people entering the home, especially when you are not present,” Silvani advises. 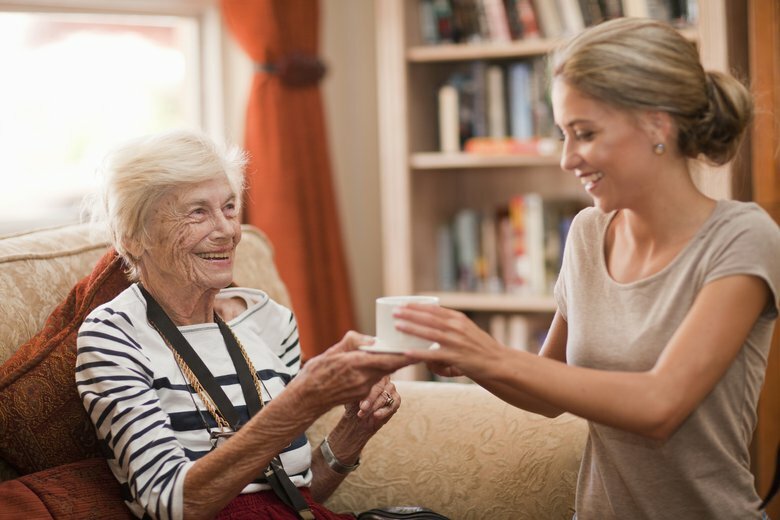 This option is good for: Pet parents who’d rather have their pet cared for by someone in their own home — and would potentially like to save a little cash! Things to consider: How well do you know the person sitting for you? It’s still important to choose wisely since you’re asking someone to come into your home. That means selecting a responsible, conscientious sitter who will do the job right. Some people do put up cameras or have asked neighbors to watch the home as an additional means of ensuring that your pets and home are safe, Silvani says. Potential cost: You could save a little money on pet care if a friend or neighbor will care for your pet for free or at a low cost to you — and it’s always nice to thank a person working pro bono with a gift when you return! TO HAD A YORKIE WITH THE SAME PROBLEM. HAD HER IN COLUMBUS FOR HELP; THEY WERE AFRAID TO TRY SURGERY. I KEPT HER AS LONG AS I COULD AND THEN had TO PUT Her down. my heart waS BROKEN. WE ONLY HAVE THEM A LITTLE while sO I just keep on LOVING MINE AND HOPE FOR THE BEST. MY 2 NOW ARE ageing but just love them and hold them tight until they leave me. Thank you for this article.. I appreciate the good read! I think many vet bills can be avoided by making homemade food that is balanced and nutritious and buying dogs from a healthy breeder of good mixed dog traits. Most dog foods have no enzymes and some enzymes dogs cannot produce on their own ( only get from wild kill) hence stinky gas and bad breath. If they receive true nutrition and no fake food dog treats you can extend their lives and they are much healthier. Enzymes , meat , offal, veggies, oil olive and butter or Lard. Some whole food vitamins, possible flax seed and beans dependent on dog. Most dog foods sit on a shelf for a year and all enzymes are dead. So no food value. 13-year-old Yorkie with collapsed trachea has been treated with Opioids for the cough. Helped some but still has choking episodes prompted by stress and excitement. Our Vet administered a 15-minute acupuncture treatment last week that dramatically calmed him for about 4 days. Next of 4 treatments is scheduled in 3 more days with a plan to try an herbal remedy. I will also ask about an aerosol-inhaled steroid to physically reduce inflammation. These treatments have clearly helped and our focus is avoiding barking reactions to passers-by, etc. We can't justify the $5-$8k surgery at his age, so our plan is to help him up to the point of avoiding a terminal choking incident, i.e. putting him down. Keeping our fingers crossed for the upcoming acupuncture follow-up treatments and herbs, versus steroids.